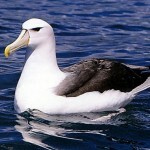 An Albatross is one of the giant bird species belonging to the biological family Diomedeidae. 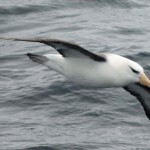 It is a large seabird highly efficient in the air covering great distances with less exertion. 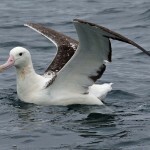 Well, an Albatross aloft is an incredible sight with its longest wingspan up to eleven feet which is basically used to fly over the ocean even flapping for hours. 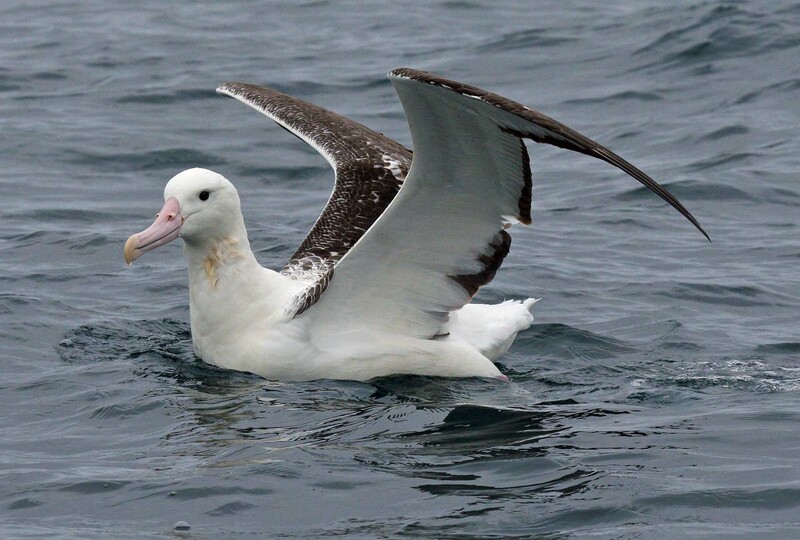 Till now, IUCN (International Union For Conservation of Nature) have recognized 21 species of albatross of which 19 are in the ultimate danger zone of extinction. 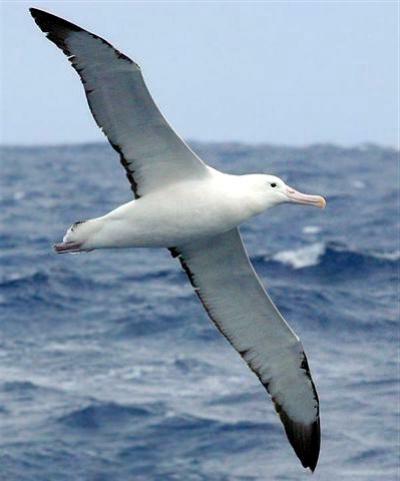 The Giant Albatross has an elongated body which measures more than 1 meter in length with its large head, long, narrow wings, and a strong bill hooked at the end. 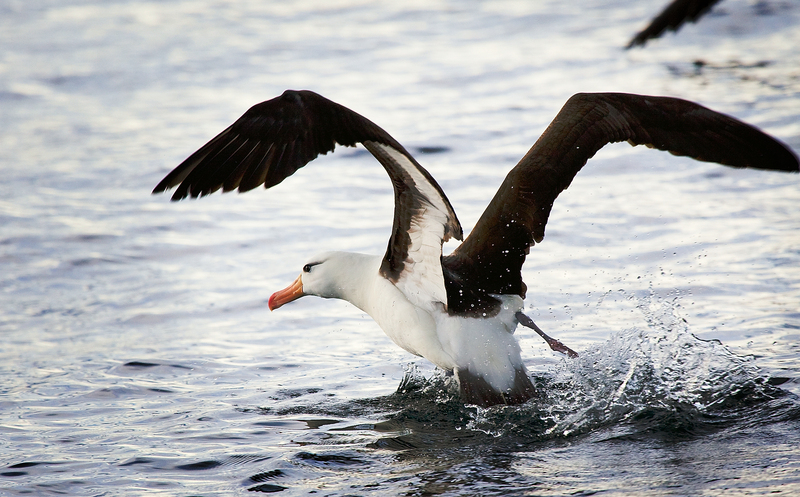 To tackle with slippery predators, an Albatross possess sharp blades on either side. 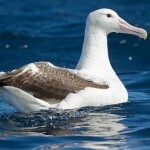 The feet of the Albatross contains 3 toes with webbed skin between each one. The wingspan of this feathered giant can reach up to more than 3.5 meters in length. This carnivorous giant bird love to feed on Fish as well as other aquatic animals such as krill, crabs, squid and so on. Albatross attacks it prey by either diving, swooping down onto the surface of water or from scavenging the kill from another animal. Carrion and refuge floating on the surface of the water is also a favorite diet of Albatross. 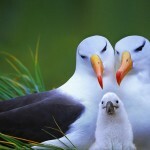 The reproduction process of Albatross begins when the sexually matured adults both males and females pair off to mate. 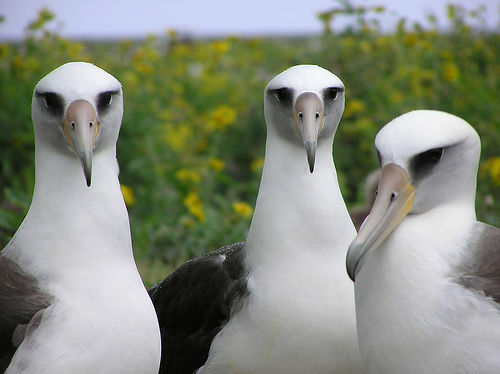 Only one egg weighing up to half kilogram is laid by the female Albatross. 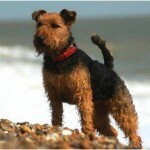 Depending upon the size of the species, it takes about 2-3 months for the parents to incubate the egg. Special care and protection is provided to the little chick until it becomes eligible to fly. 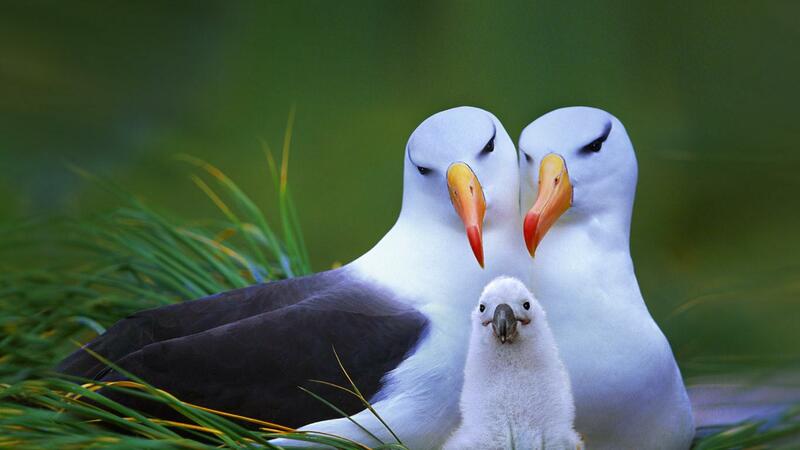 Again, depending upon the size of the Albatross species, the chicks can take 5 to 10 months to fledge. 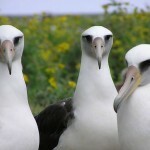 Normally, the life expectancy of Albatross is very high. The average life span of this long living bird is between 40 and 50 years. The open sky is the safe home of this bird species where it can have no real predators. 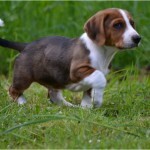 However, human beings are considered to be the major predators of this bird. The hunting practices of human beings have put this bird species on the verge of extinction. Similarly, Albatross chicks have some real dangers of being the prey of gigantic Tiger Sharks. With just a little effort the giant bird with its largest wingspans are known to be covering a great distance in a real quick time. 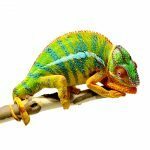 It is assumed that they can even complete a full circle around this planet in just over a month. The poem written by Samuel Taylor Coleridge at the end of 1700s made this bird popular as it indicated that these birds embodied the souls of sailors who were drowned below the sea. 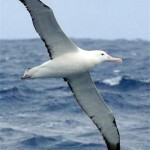 The Southern Pacific ocean is known to be the natural habitat of Albatross. Majority of its life is spent flying in the air. 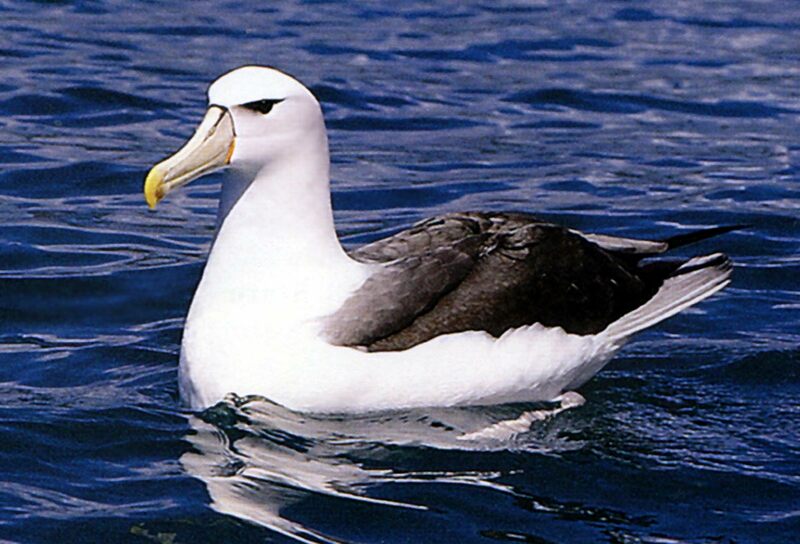 The Albatross normally nests in large colonies on the cliffs on remote, rocky islands inside the Antarctic Tundra. 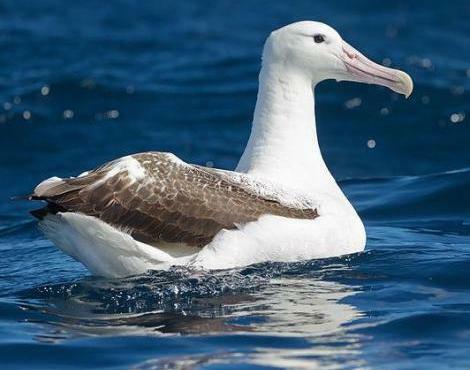 So far, 21 different species of Albatross have been identified. 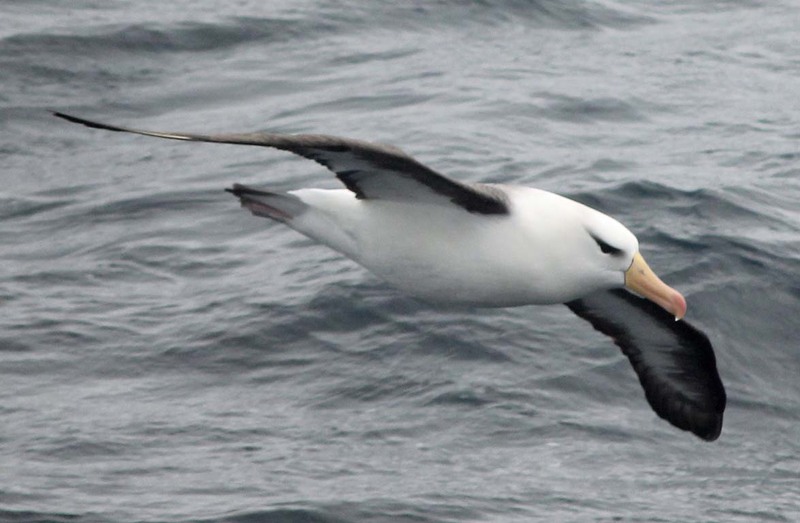 Albatross is the most efficient species in air. 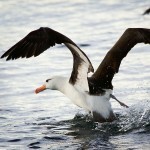 Rather than flying, Albatross glides through the air with its tapered wings which would consume less energy. A special flying technique known as dynamic soaring is practiced by this giant bird during which it uses the up-drafts of wind exactly above the waves to provide extra lift for considerably longer periods of time. 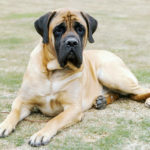 Besides, it has an excellent vision and sense of smell which makes it an intelligent and quick bird to snap prey from the surface of the water.